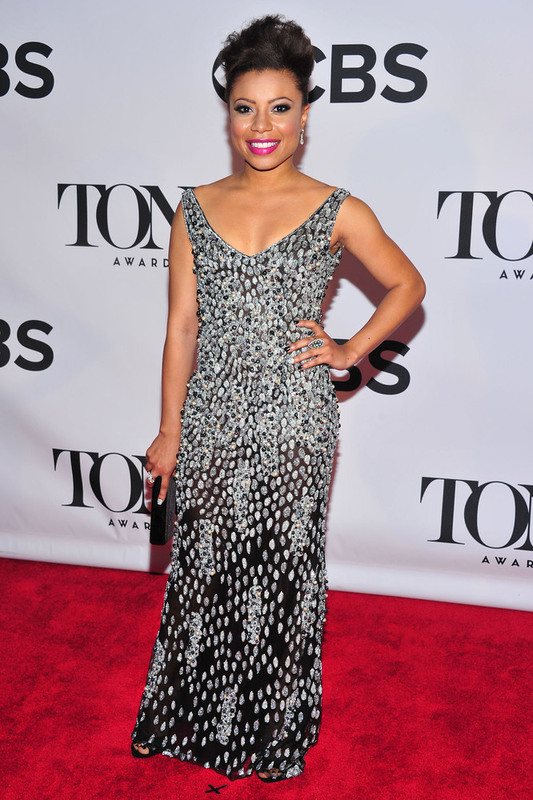 Some of my favorite looks from the Tony Awards 2013. Angela Bassett in Theia. I so love her physique and how she dresses to suit her every single time. One of the most beautiful woman in Hollywood. Bernadette Peters in Donna Karen. She’s my 2nd best of the night. The details of the dress and colour is hot. 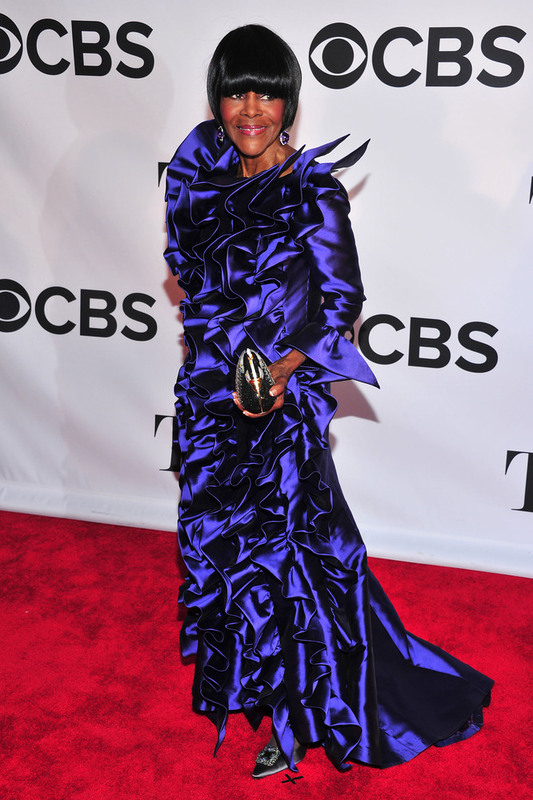 Cicely Tyson in B Michael America Couture. Debra Messing is my favorite of the night. From the hair to the toe, its GOOD! I love that she didn’t wear a necklace, simple yet chic! Jane Krakowski in Escada. Gorg! 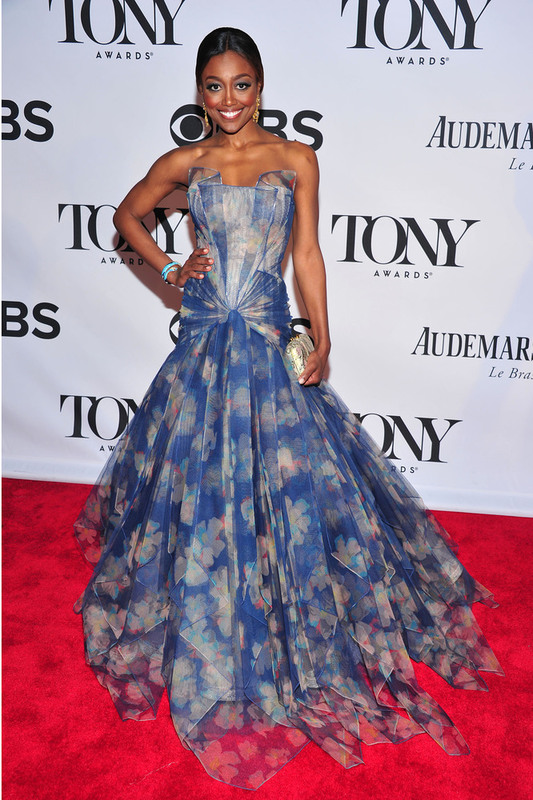 Patina Miller in Zac Posen..-I love the cut and style of this dress! She looks gorg. Scarlett Johansson in Saint Laurent..-looking simple and elegant in an all black everything. Which is your favorite? Take care.